For queers, New Years Eve is the time to shine. With all the sparkle and glitter New Years brings, it’s as if the holiday was meant for us! Still, putting together an outfit for New Years Eve can be overwhelming. 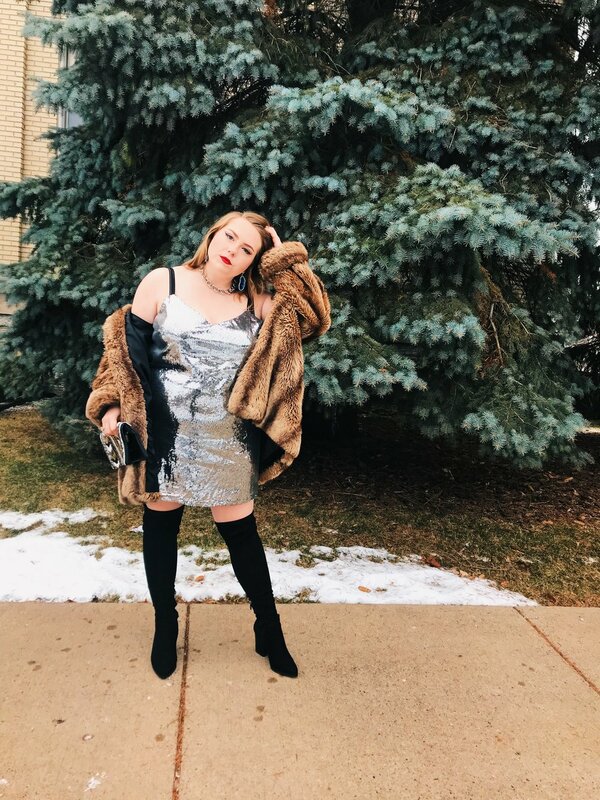 You want to bring in the New Years right with the best-dressed version of yourself — but what does that look like? *Watch out for face sensitivity with when applying these products. If you feel itchy or have an allergic reaction, remove and try a different brand. *Try Eco Stardust for eco-friendly glitter! (Thanks for the tip Nguyễn Tôtal). When washing the glitter off — especially if you are wearing glitter made of plastic — it’s better for the environment to use a wet wipe or paper towel to dispose the glitter in the trash instead of down the drain. Hope you enjoyed these fantastic looks, and that you are now ready to bring in the New Year with style! Don’t forget to share your looks with us via #Qwear on instagram.